Whether it be to simply treat hard water or keep your family safe from bacteria and other harmful chemicals and toxins, water treatment is a necessary component to most well and public water systems. We sell and service all residential and commercial water treatment. 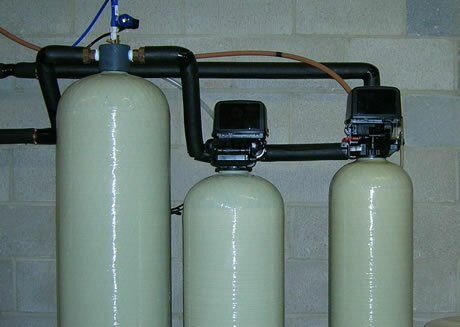 Most water treatment systems require yearly maintenance. Without regular maintenance your water treatment system can slow your water pressure or lose its efficiency to properly treat your water. We provide regular maintenance reminders to keep your treatment system operating at peak performance. Call today for a water test and see how treated water can increase your quality of life!